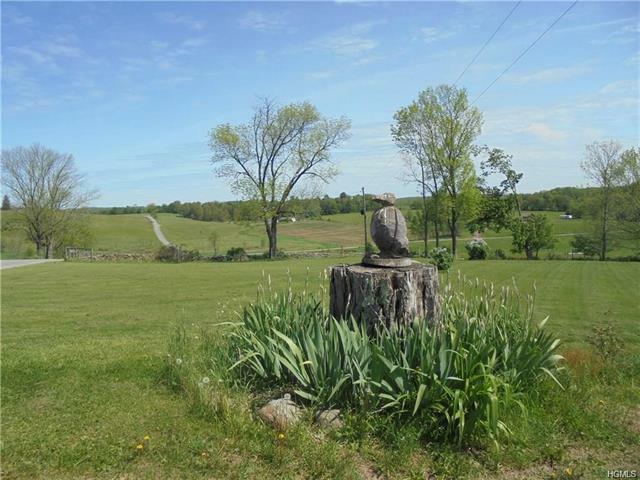 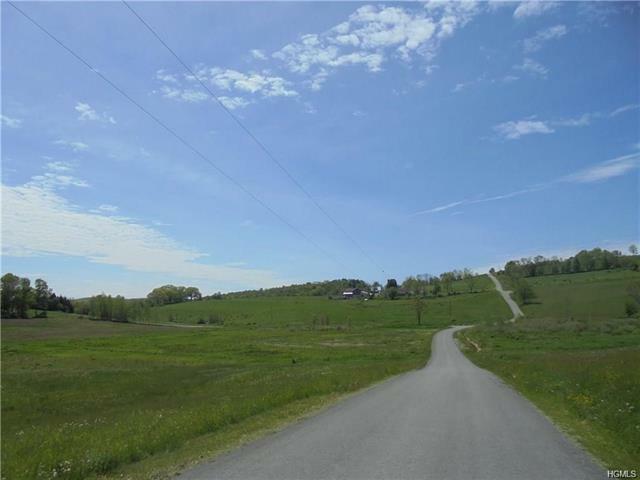 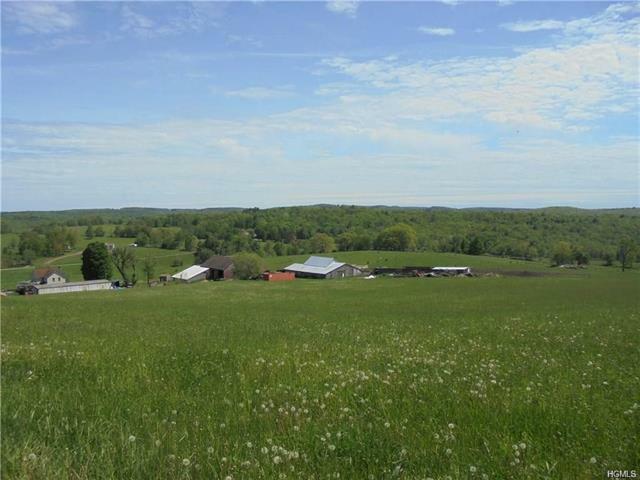 The possibilities are endless for country living on this 60 acre farm with spectacular views for miles! 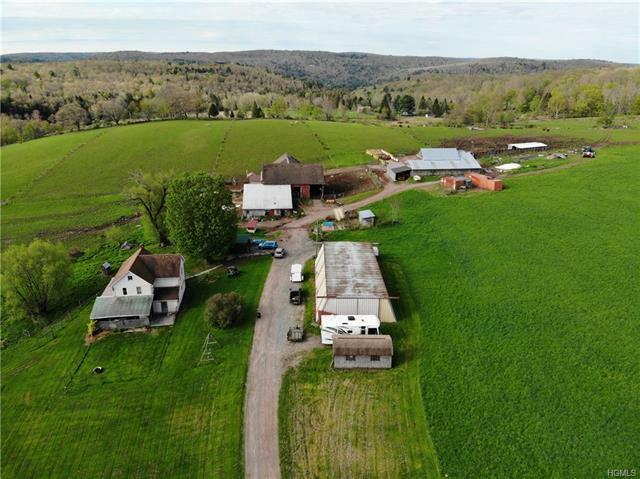 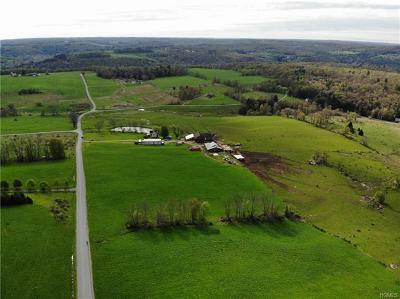 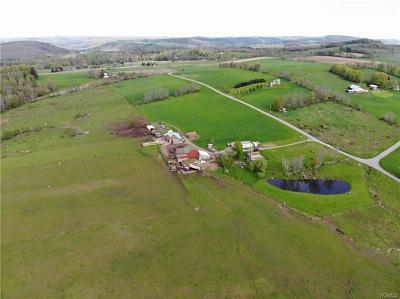 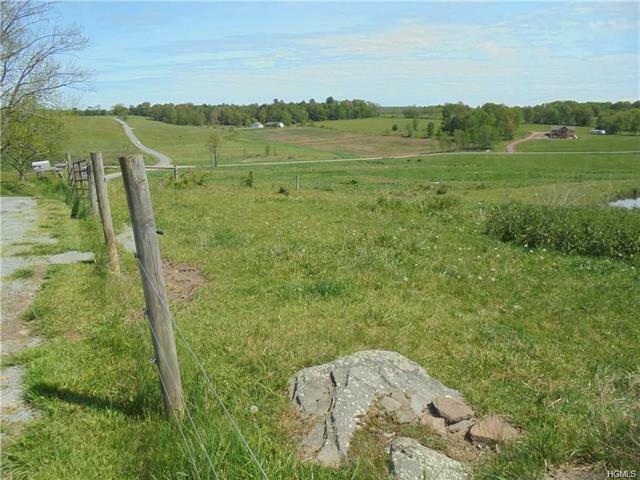 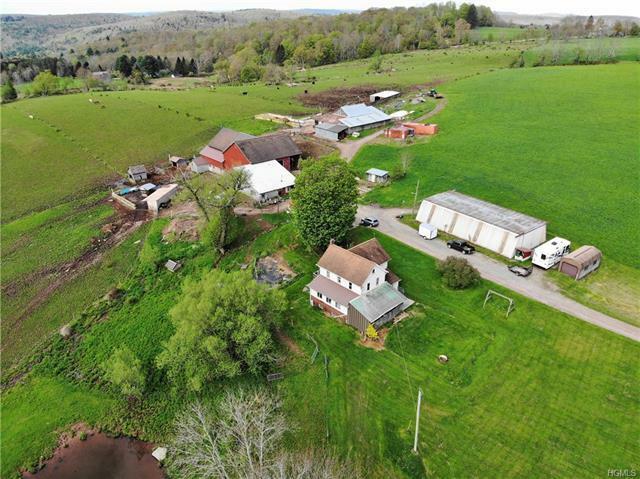 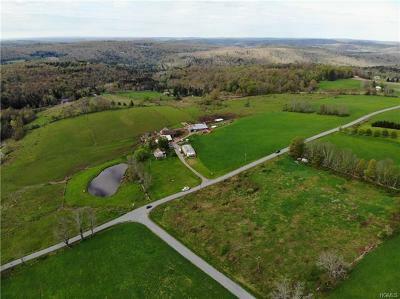 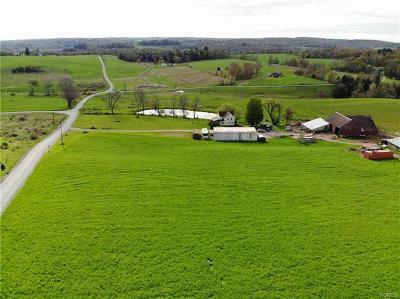 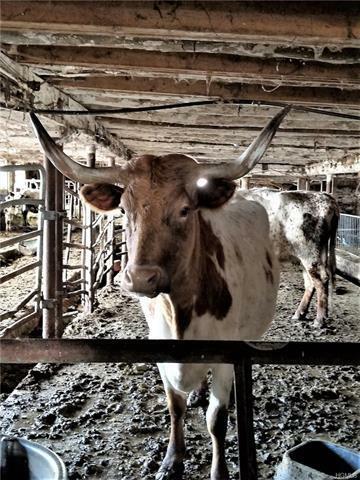 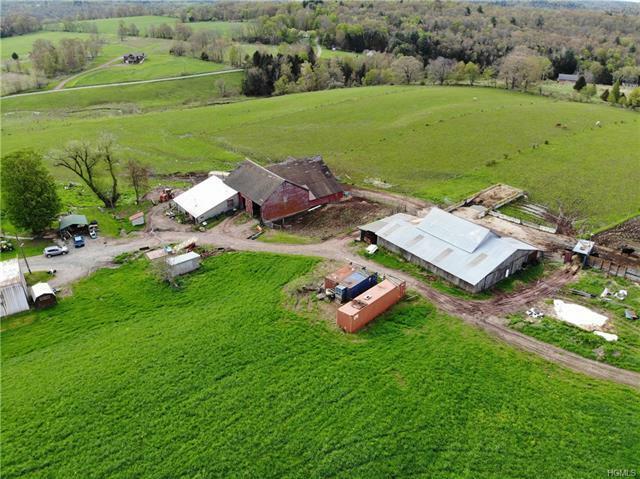 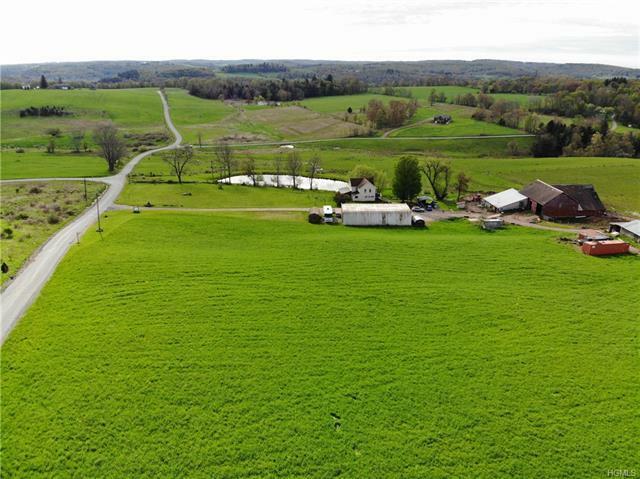 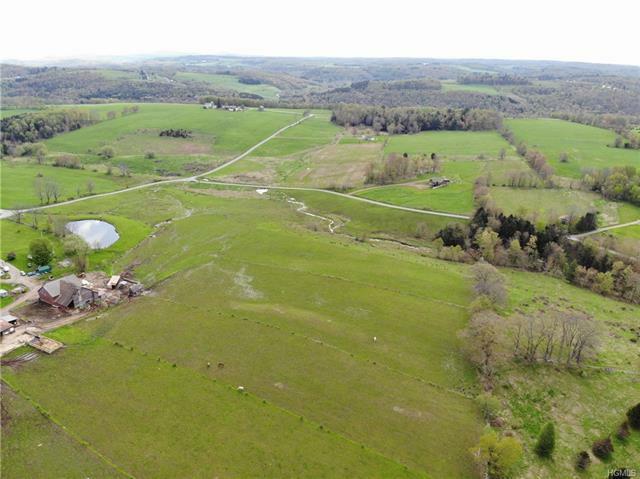 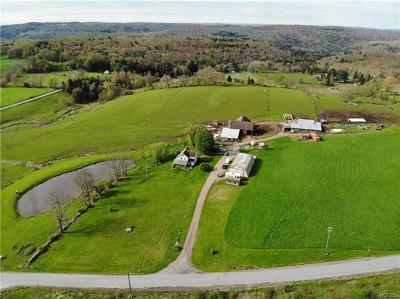 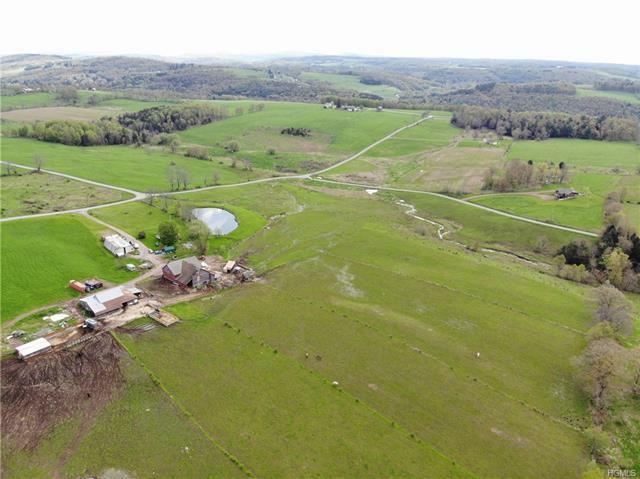 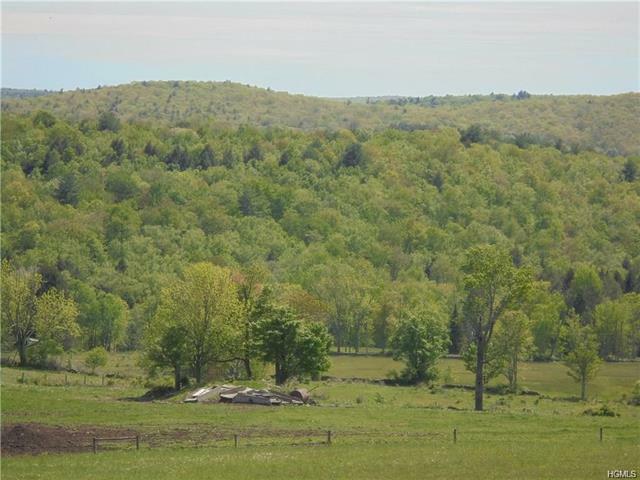 The land is perfect for horses, cows, or any other livestock with it&apos;s barns, outbuildings, fields, fenced in land & a pond deep enough to swim in! 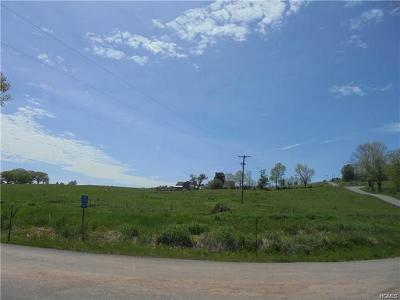 Winter sports would be great too with snowmobiling, cross country skiing & ice skating! 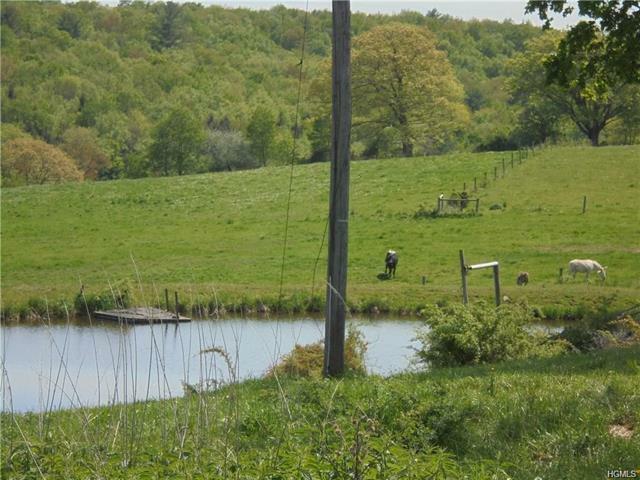 There&apos;s plenty of room for gardening too! 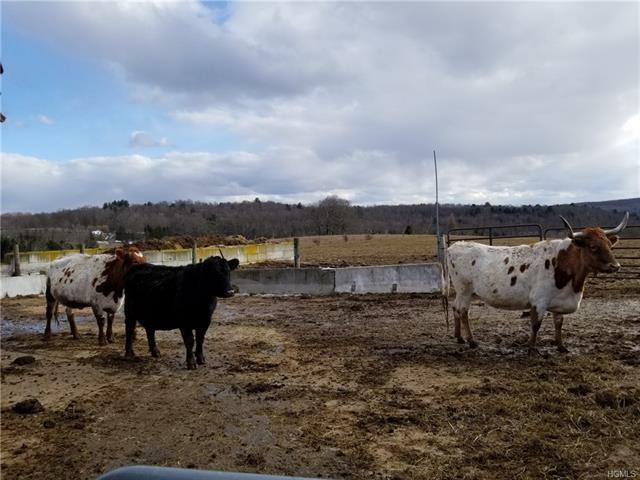 Presently this is a working cow farm. 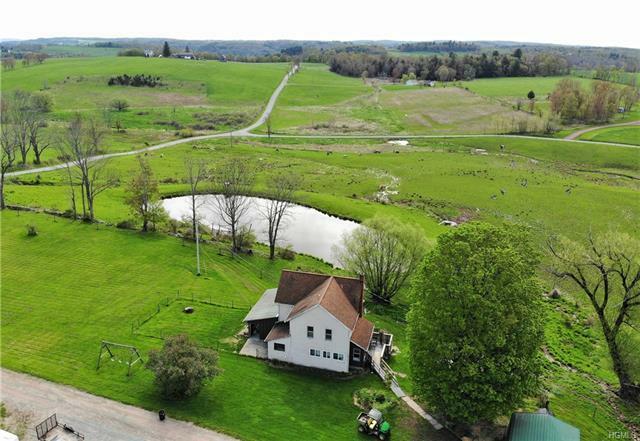 The barns have numerous stalls, heat & running water & a full bathroom to clean up after chores! The home features a cozy country kitchen (perfect for baking an apple pie), dining room with built-ins (great for family gatherings), living room & bonus room on the main floor (currently used as a bedroom). 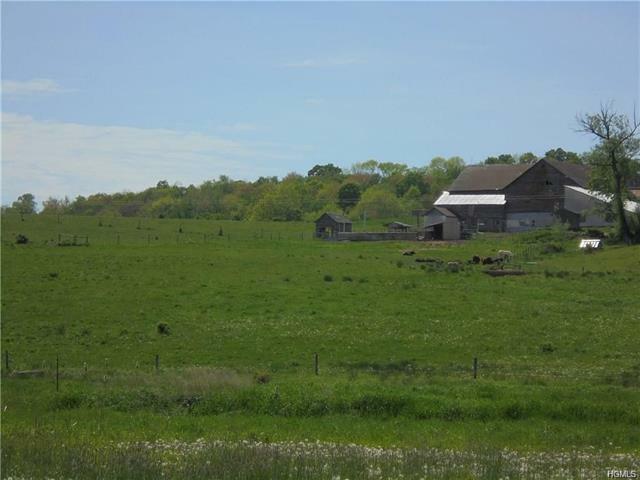 There is an updated bathroom & four bedrooms on the second floor. 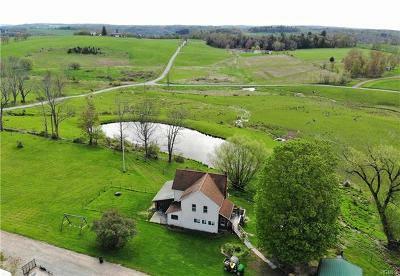 With wooden floors & built-ins, this home has the charm & warmth to make it inviting for a new family to continue the good life, as the current family & their ancestors have done since 1871.